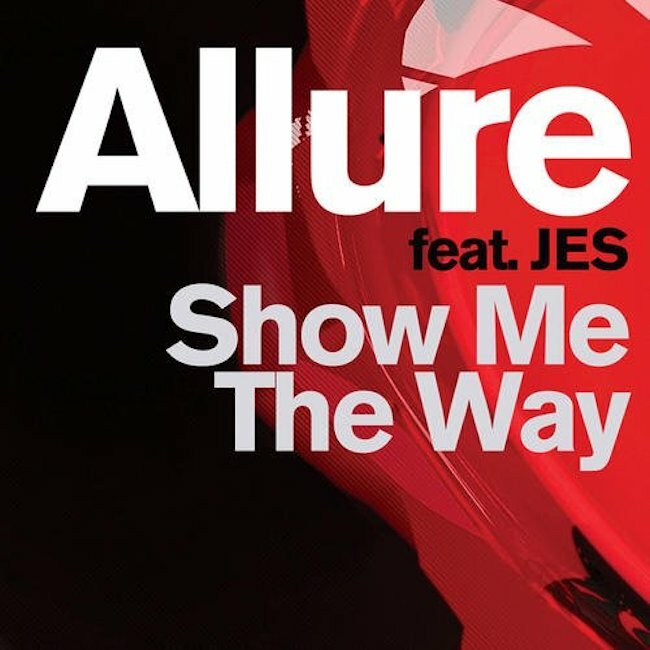 Allure - Show Me The Way (Solarstone / Smashing Atoms Remixes - Solarstone. Tijs Verwest’s Allure act has always something of an enigma wrapped in a mystery… and we’re not just talking about the name. Intermittently released over the course of the last 13 years, the track titles hint heavy at lament and on occasion have carried that most compelling of artist preforms… ‘Tiësto Presents’. First to enjoy the single life will be ‘Show Me The Way’, which has JES delivering one of her most uplifting performances since ‘As The Rush Comes’. As with many things Allure, we think the clue can very often be found in the title. ‘Kiss From The Past’ is Tijs Verwest’s over-the-shoulder look-back at the genre with which he made his name. If this does indeed prove to be Allure’s swan song, it is a supremely fine one.